This is called using your powers for good. 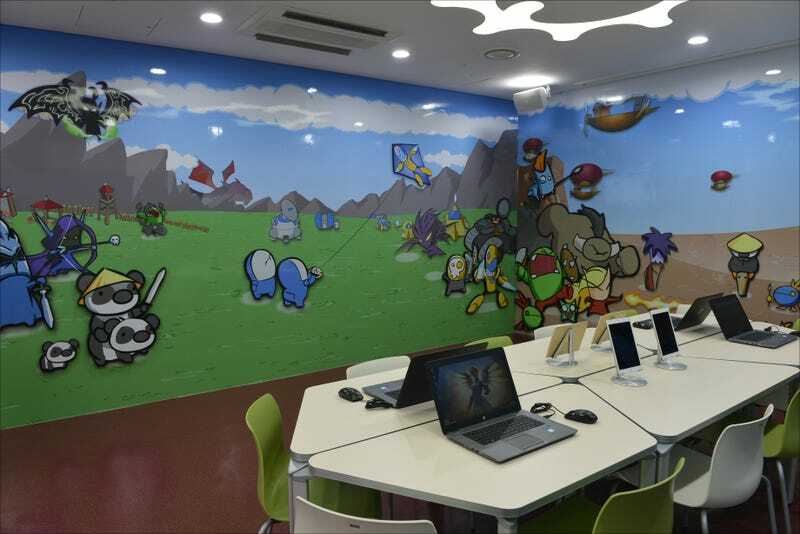 As tipster Sang points out, Blizzard Korea recently unveiled “Blizzard i-Room” at a children hospital in Seoul. Jonathan Burton, the creator of Carbot, was on hand as part of an opening ceremony for the room, which features Carbot versions of popular Blizzard characters. Below are images from Korean Battle.net, Game Chosun, and Inven. This looks like a terrific place for the young patients to forget about being in the hospital and focus on having fun.